A first-person grappling hook exploration game. Soar through the ruins of a fallen civilization and discover the secrets of the ancient world. Soar through the ruins of a fallen world and discover the secrets of the ancients. Windlands has been developed primarily for Virtual Reality headsets, but is also a great experience for those without headsets. 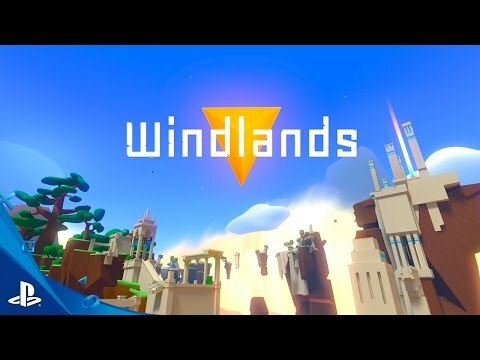 Windlands appeals to those who want to explore the breathtaking vistas at a relaxing pace, while the challenging routes attract gamers who like to master the skill of soaring through the towering environments at top speed. Optional Skill based Speed Runs and Time Trials with Leaderboards. Goal Driven Gameplay with Easy (Hook Anything), Normal and Hard Modes.